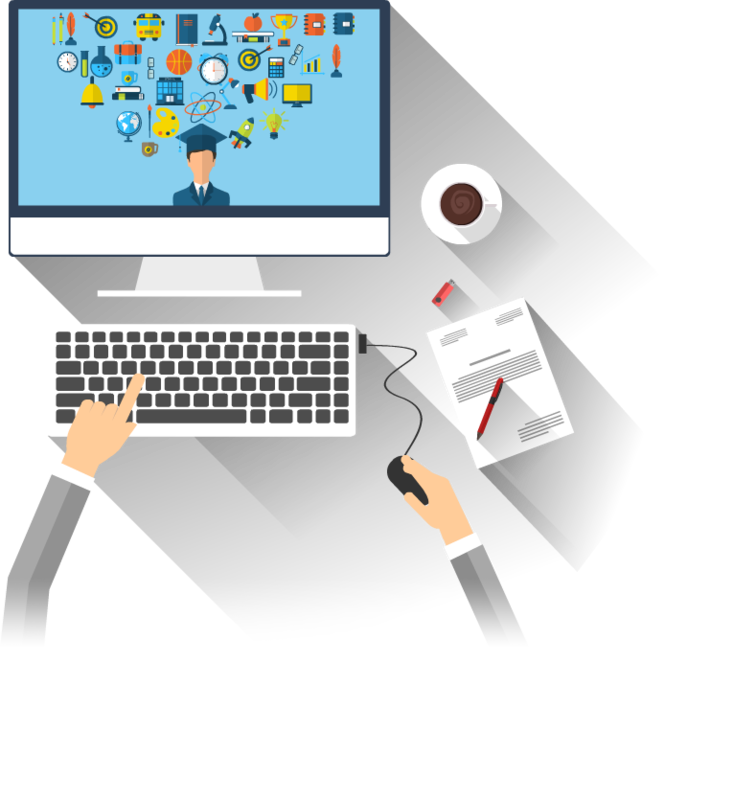 Enhance Systems Private Limited is an eLearning company based in New Delhi, India, and has been engaged in providing customized eLearning solutions for over 17 years. 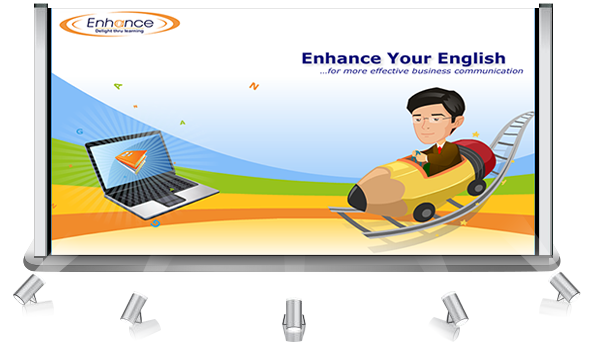 Enhance Systems focuses on design and development of state of the art Learning content and applications. We are passionate about designing eLearning solutions which suit the unique business needs of our clients. We like to go the extra mile in understanding and analysing every need so that we can provide solutions that translate into enhanced performance and business results for our customers. “Delight through learning” is the motto, and believes we have enabled superior learning for our customers through “total eLearning solutions” services which include developing customized content, eLearning software, training management software and learning consultancy. We have developed a low-cost learning management system (LMS), integrated with a variety of features and benefits. Enhance LMS has been installed at various top Indian companies. These are Bharti Infratel, Airtel, Avaya Global Connect, Xerox, IIT Delhi, ICI, Reliance Life Insurance, Reliance General Insurance, ICICI Bank and Hindustan Lever. 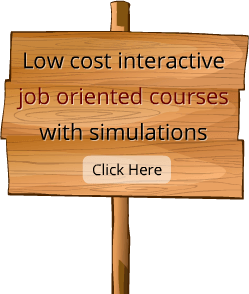 Besides there are modules on simulation working at ICICI Bank which is a LMS by itself. In the insurance and finance sector it is installed at Reliance Life Insurance, Reliance General Insurance, ICICI Group, Religare, and Wealth Zone. 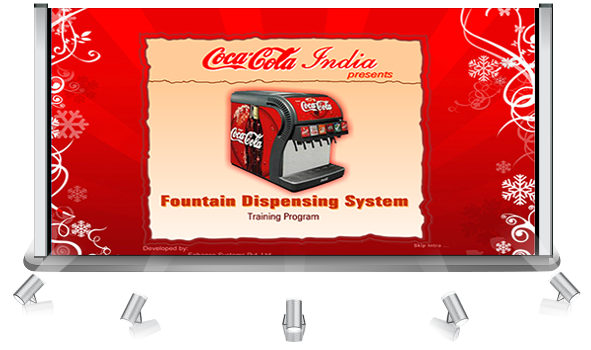 Fully custimizable as per the need of the client with branding and design guidelines. Very easy interface and robust reporting to access the gaps of knowledge in the learner. Designed to run on any device (Desktop, Tablet or Mobile) with minimum re-sizing, panning, and scrolling. Already handling huge data exchange with high number of learners. Complaint to run all the modern era courses effortlessly. Payment gateway features can be integrated easily on the requirement of the client.